leading up to and/or on V. Day! I also invite you to go battle at the Fright Club! V. Day is on the way! Don't fear, V. Day isn't Valentine's Day here. or a heart shaped pizza! 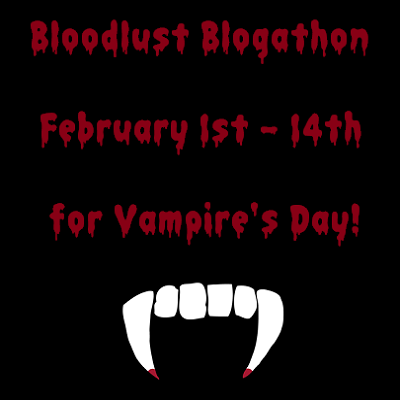 I suggest Vampire Hunter D: Bloodlust. It features a mortal girl in love with a vampire. Want a corpse companion to cuddle with while you watch? Stay tuned, I'll be giving one away soon! 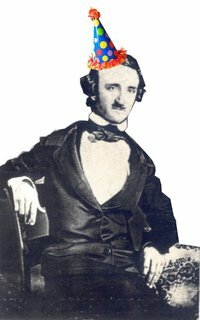 There was a birthday bash on the 15th at The Poe Museum. His actual birthday was yesterday though. At least that's what the Internet says. It states he was born today, the 20th. Wonder which is true? By the way, I took that photo myself! Anyway, this seems like a perfect time to present my petite Poe! Hopefully Annabel Lee won't find out! Now the next nightmare, a Horror Con! [Buyers Beware: Skeleton Figure is extremely fragile! Putting him in a sitting position popped his pelvis off! 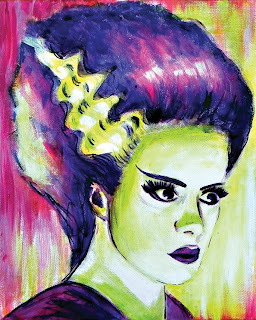 Stay tuned for more on Monster High soon! which I plan to frame with lime green film! 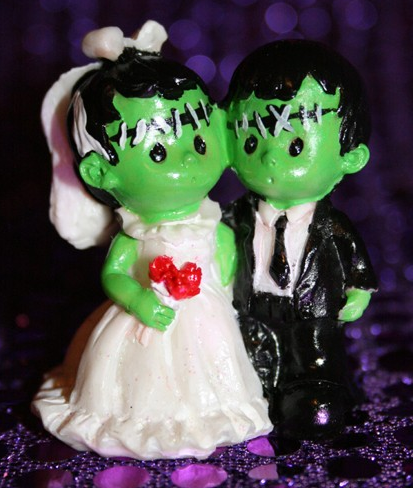 Did you know you could be wed by the undead?! Those are just two of the Gothic Weddings available in Vegas! Design a promo/profile pic for Holly's Horrorland and win a prize! *You don't have to be a follower to win, but you must be located in the US or Canada, sorry. Comment with your entry here, or email it to me at blacklacewings85@aol.com. Contest ends January 31st. Please spread the word! Confession: I'm a recovering As The World Turns addict. 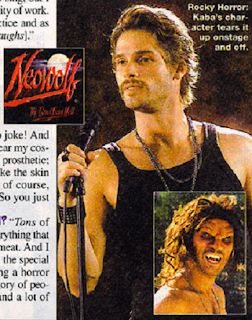 So, I was happy to hear two ATWT actors are now in the horror biz! He plays Vince, a not so hairy (except on his upper lip) werewolf﻿ rock star. So, I don't have much hope for it, but I'll watch it for Agim. Veronica Cartright is also in it, so it might not be too bad. 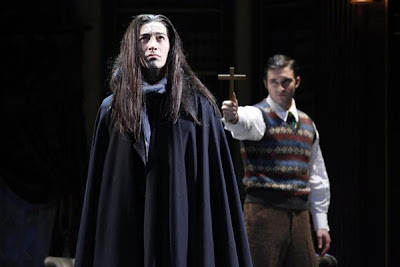 who's in an Off-Broadway production of Dracula. Playing at the Little Shubert Theatre now through the 13th. but couldn't find a postcard of her, sadly. 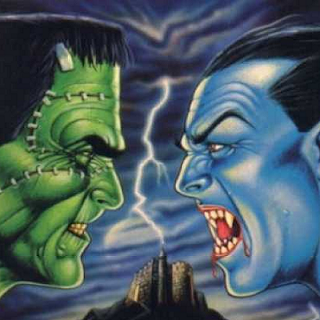 So, who's your favorite Universal monster? Cast your vote in my current poll!